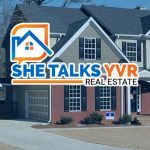 Welcome to She Talks YVR! 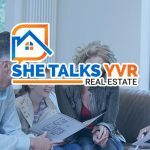 If you're looking for a group of real estate agents in Vancouver that always put the customer first, we're here for you. 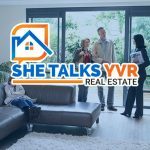 Get in touch with us today to visit some of our best properties! 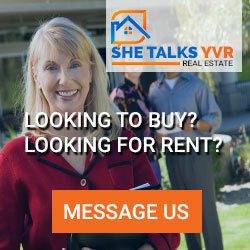 She Talks YVR (“us”, “we”, or “our”) operates the http://shetalksyvr.ca/ website (the “Service”).